No matter what level of development we are at in our careers we all face a daily battle to write good code for ourselves and others, deliver finished applications fast to satisfy business, and ensure everything is properly tested to prevent end-user fails. 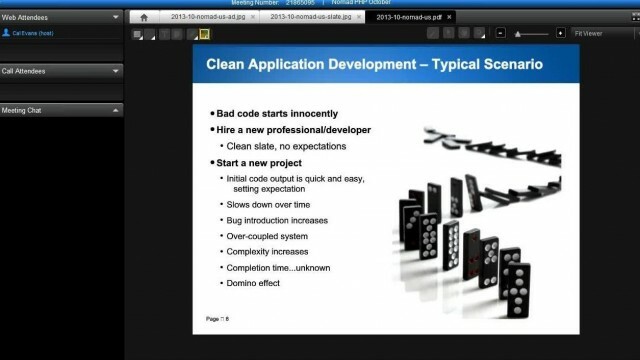 In this talk Adam Culp will discuss what “clean application development” is, and how it can help us win those battles. The talk will provide practical and usable examples to, integrate into your workflow, and continue to grow into good habits.